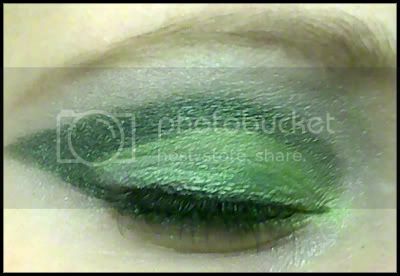 EOTD: Green Experiment - Cherry Colors - Cosmetics Heaven! That's pretty much it. I shall improve.